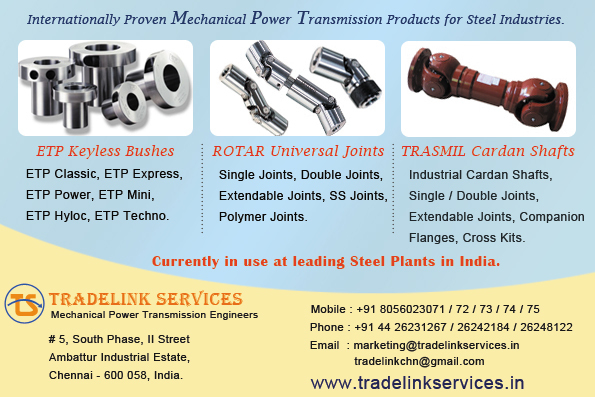 Our advertisement is published in STEEL & METALLURGY Magazine - February 2017, on Page No.11. 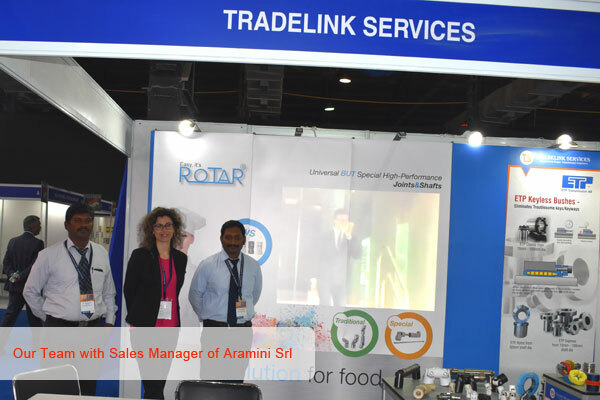 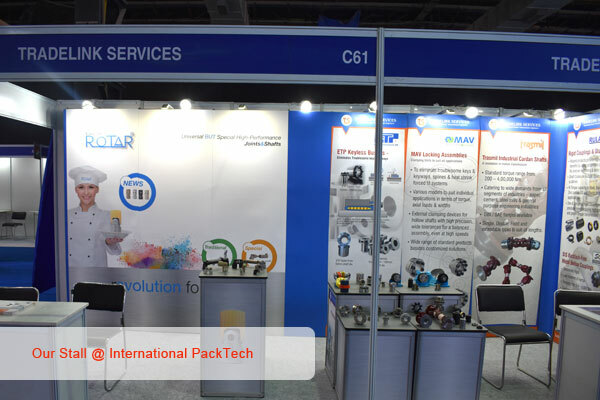 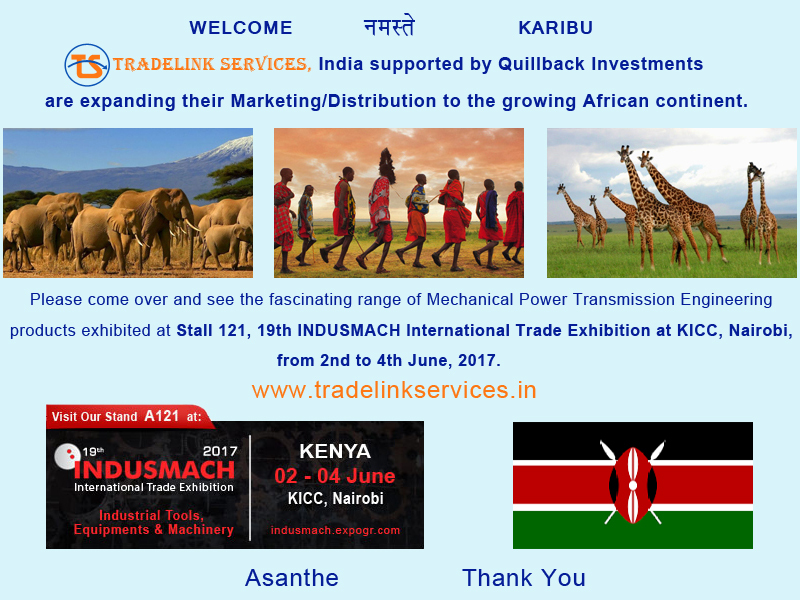 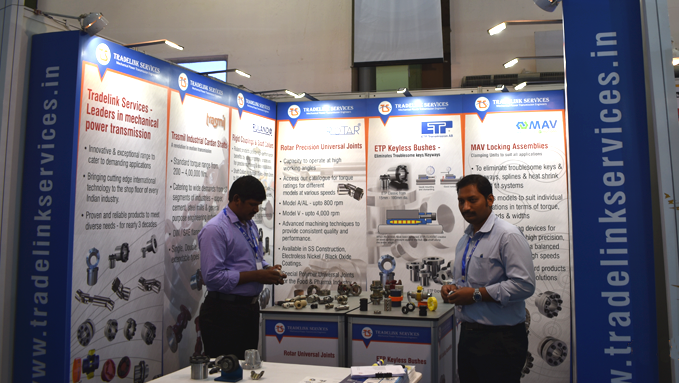 Our stall at ACME 2016, Held in June @ Chennai Trade Centre. 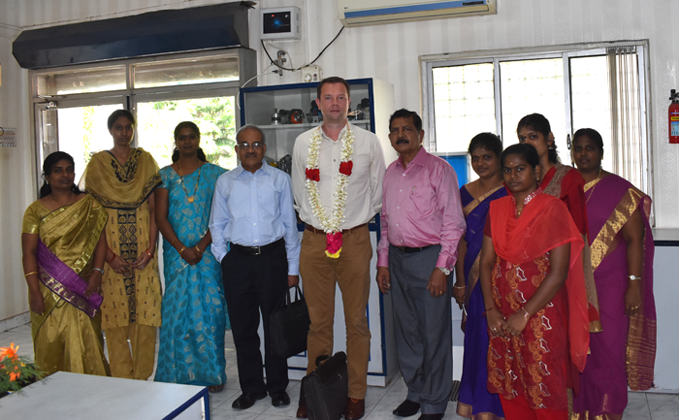 Chennai - 600 058, India.